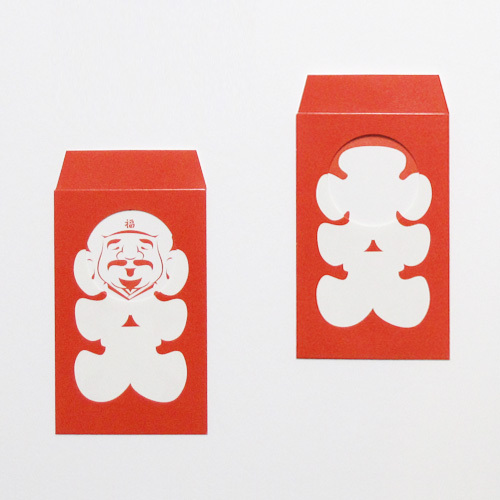 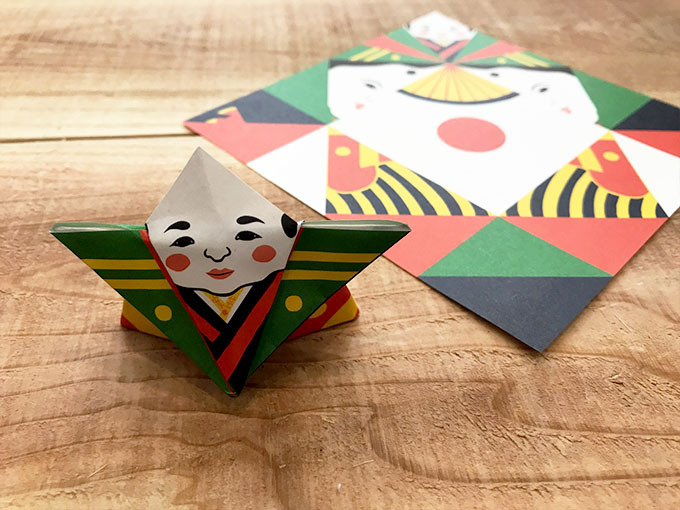 “ORIGAMI” is traditional Japanese culture. 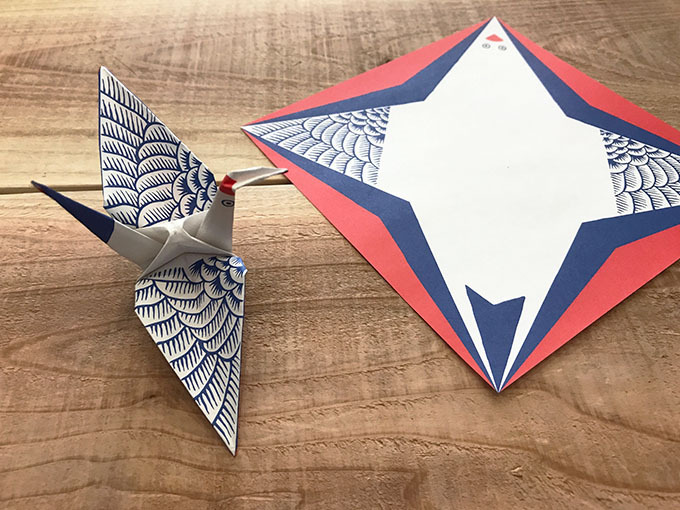 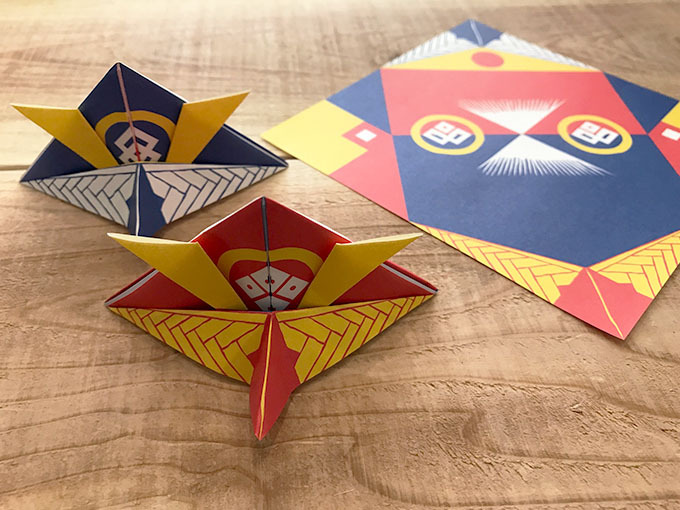 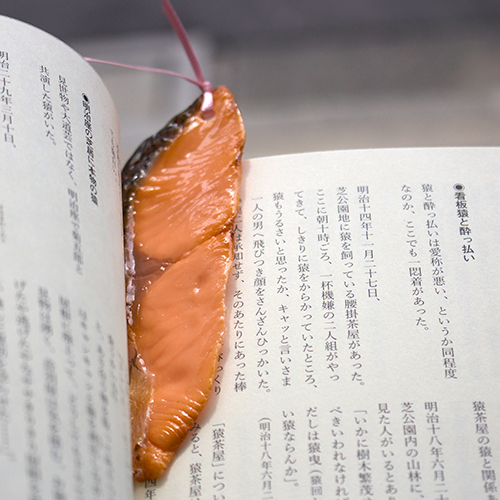 Origami’s root goes back to Heian period, where people folded papers with messages written on it to deliver as letters. 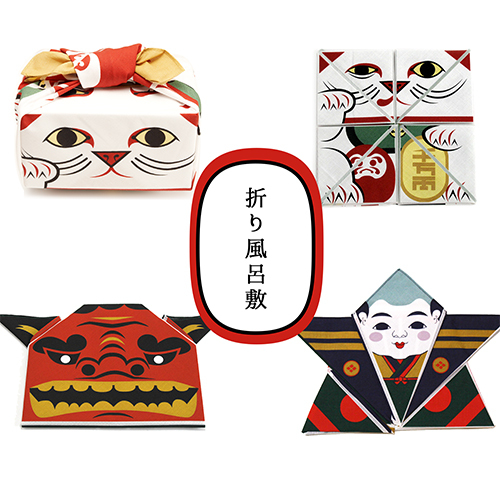 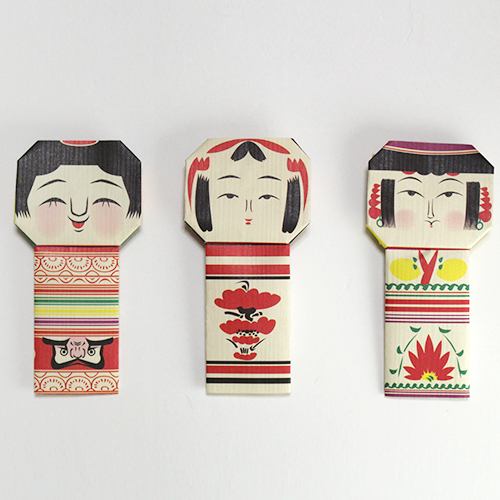 Origami began to be enjoyed as crafts in Edo period. 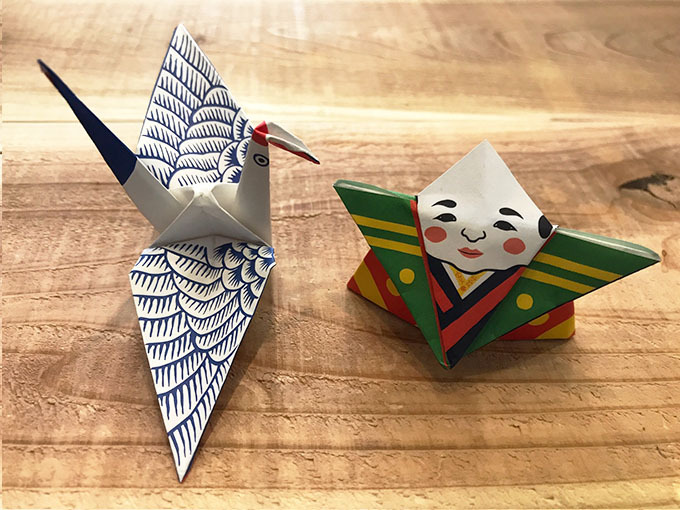 However, paper was considered too valuable to be consumed by general public, so ORIGAMI is believed to have gained its popularity in more modern Meiji period. 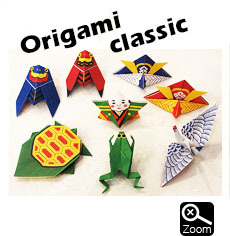 Ever since, ORIGAMI became very familiar, even in educational practices. 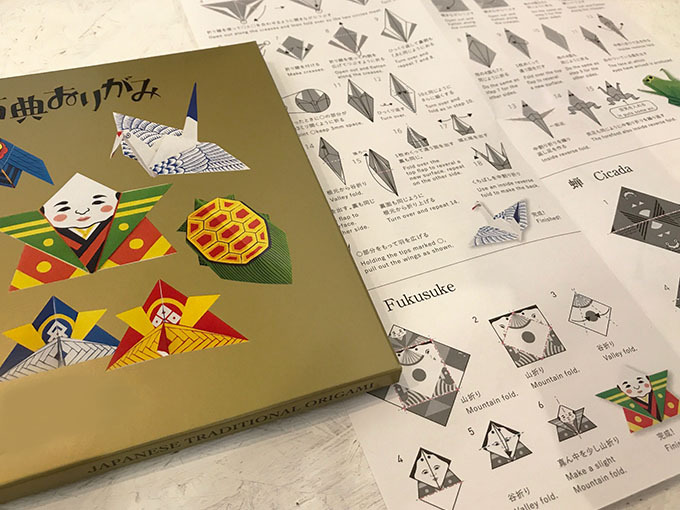 Now, every Japanese people know how to enjoy ORIGAMI. 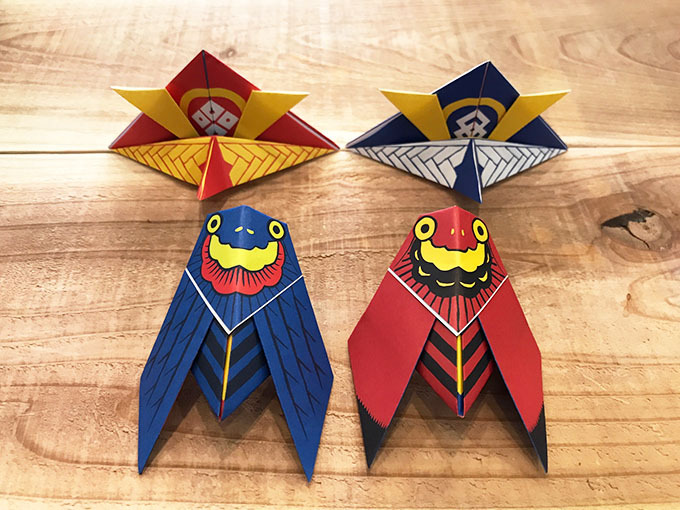 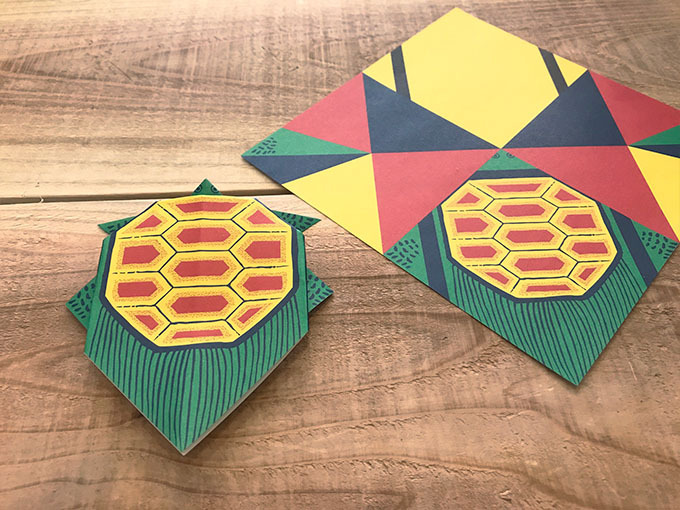 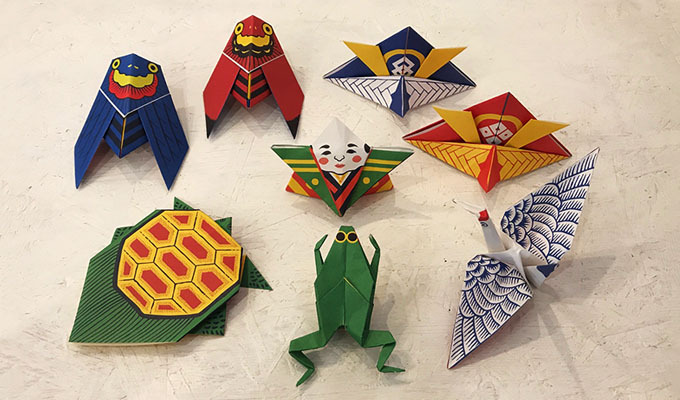 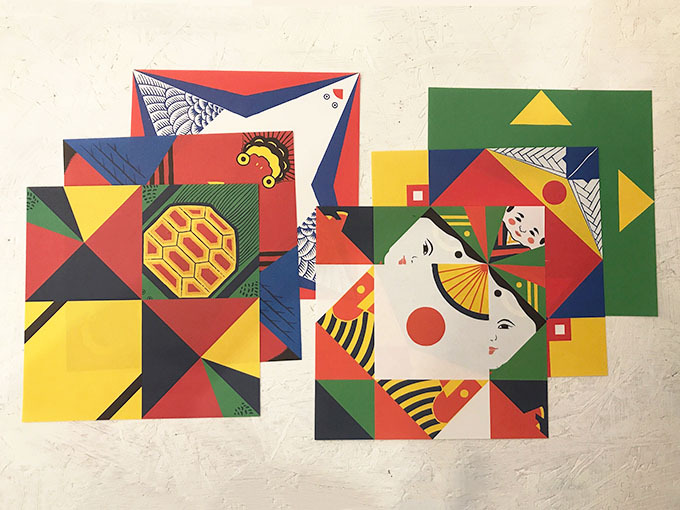 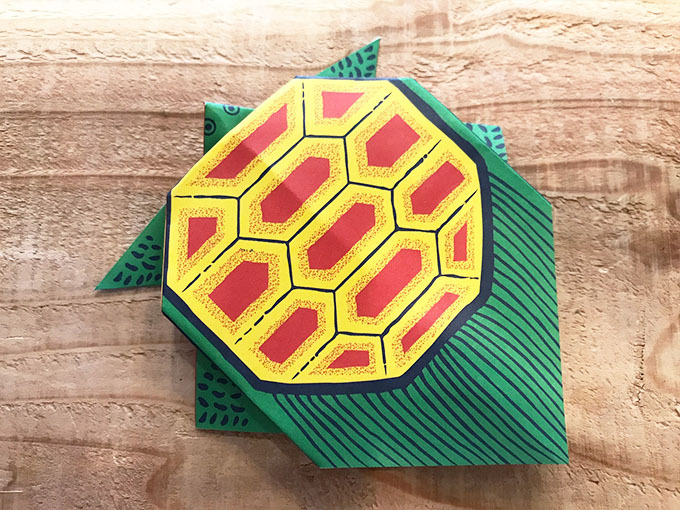 This “Classic Origami” contains 18 sheets of ORIGAMI paper in 6 different styles (crane, turtle, cicada, frog, KABUTO helmet, lucky doll FUKUSUKE), 3 sheets per style. 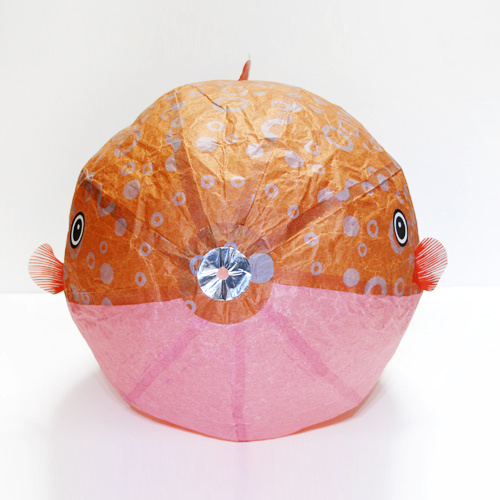 It is produced by brilliant ORIGAMI team, Cochae. 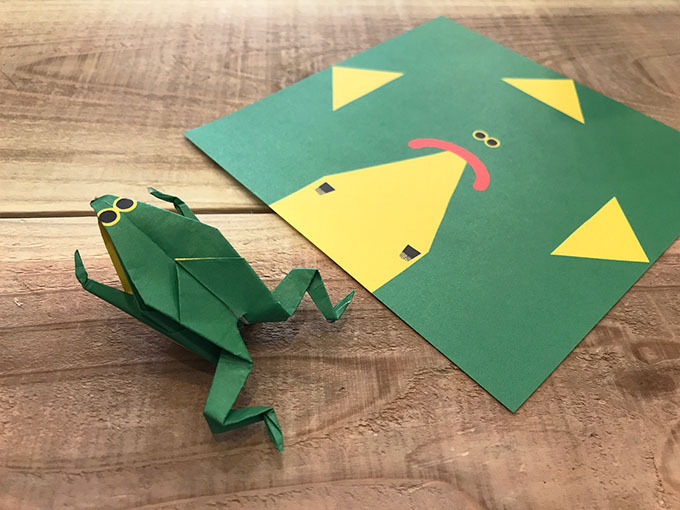 Unlike regular ORIGAMI paper that is usually one solid color, this specially designed sheet of paper, when folded, becomes humourous and cute 3D creatures. 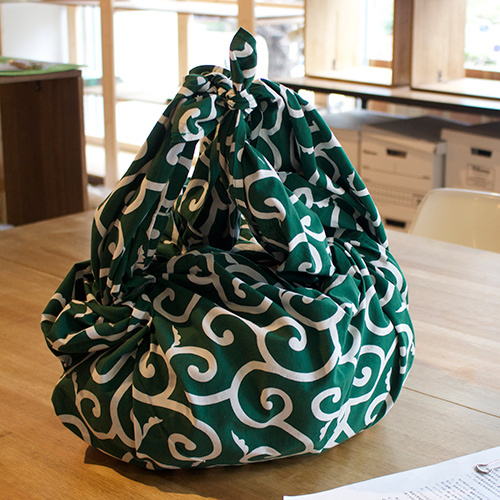 You can suspend a finished piece from the ceiling to decorate your room or you can write in messages to use as a letter. 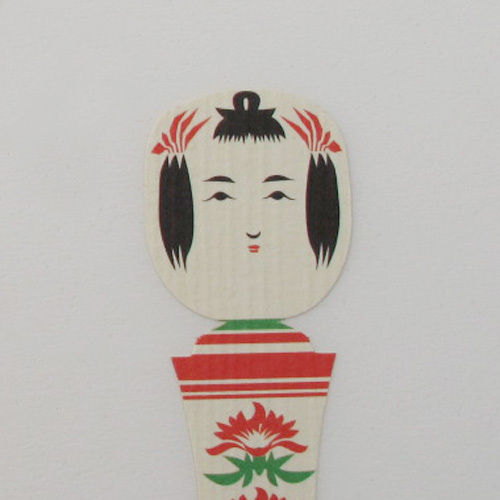 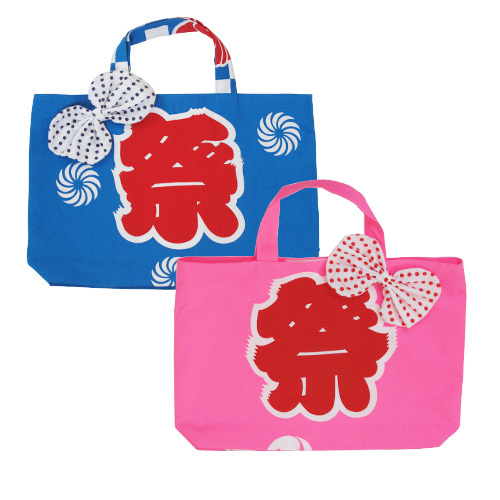 In addition, all styles are traditional Japanese good luck symbols, so this will make a great gift that brings good fortune to your loved ones. 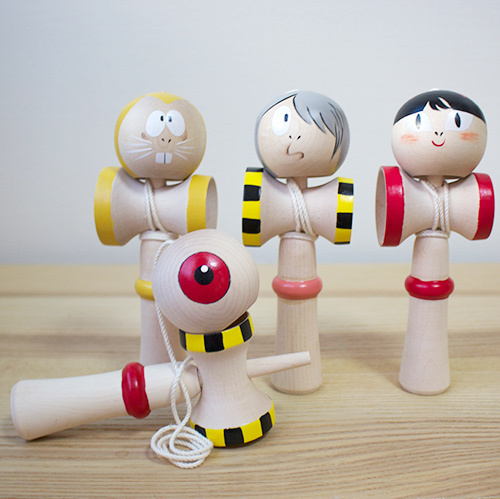 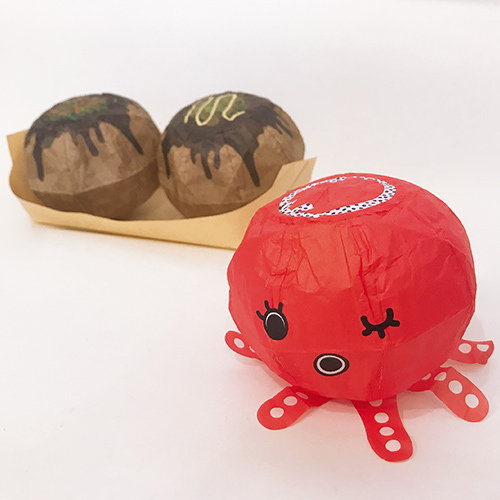 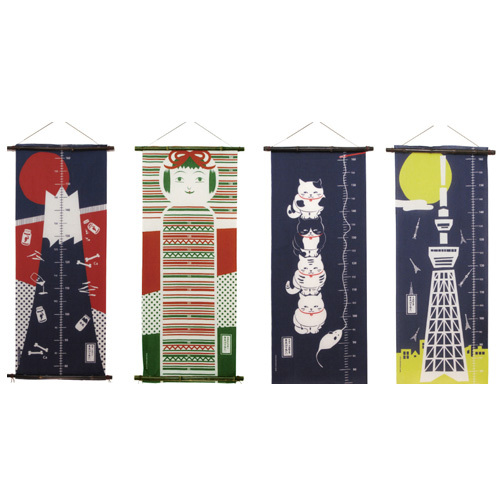 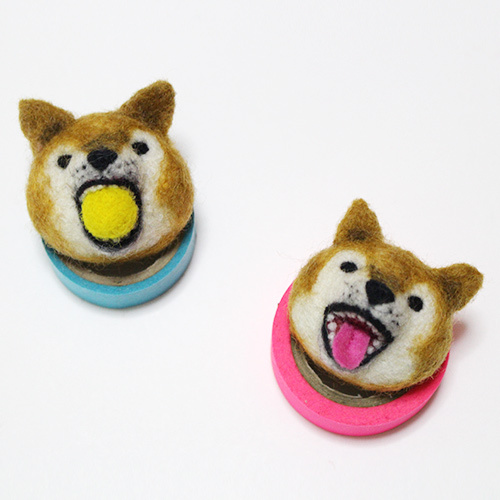 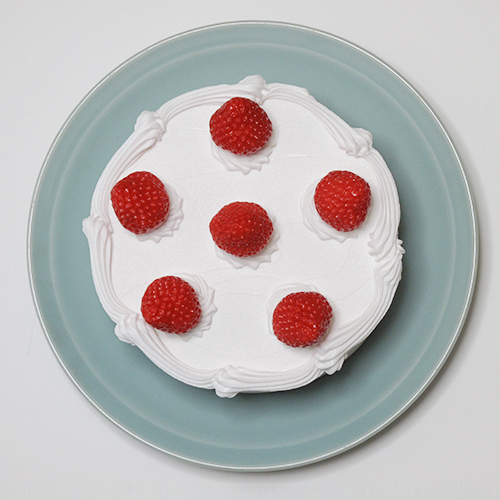 This is a perfect gift for spreading Japanese culture to foreigners, and no verbal communication is needed. 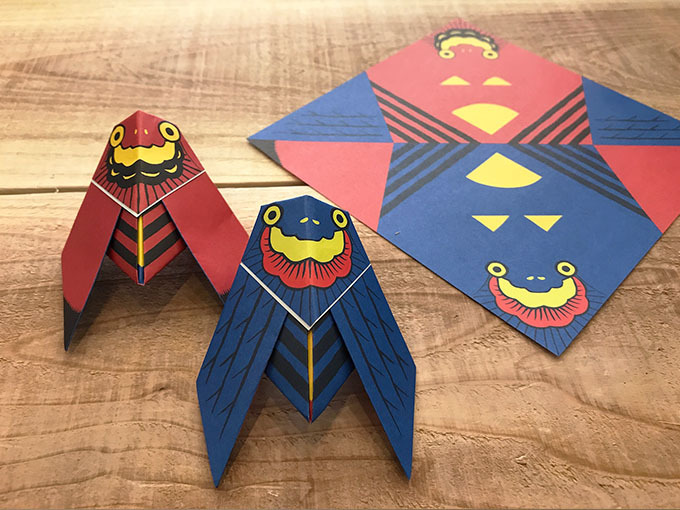 Also this could be an exciting family project on Children’s Holiday (May 5th). 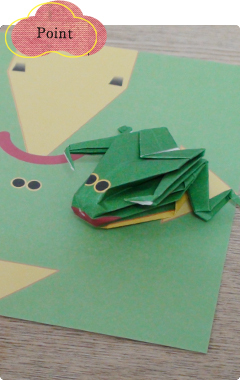 Working on ORIGAMI together is a wonderful aid to communication between parents and children!